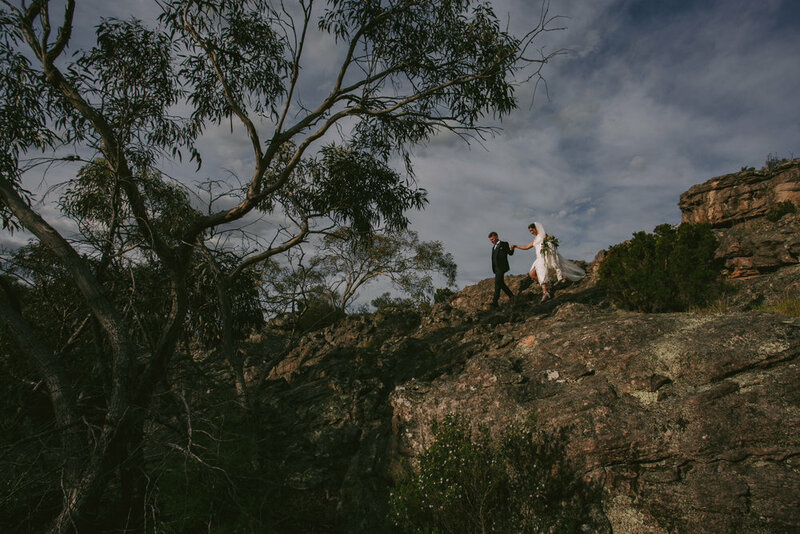 Michele and Warren were married on a gorgeous spring day in Perth, Western Australia, with their ceremony at St Michael the Archangel church in Leederville and their reception at Frasers in Kings Park, a stellar venue in Perth with incredible food and service. We had an amazing sunset walking around the gardens near the Frasers reception venue. The amazing and lovely Chris and Anna had a wonderful wedding day with their family and friends. You can tell how close they all are and how much they are a part of each other’s families already. We drove straight up to the Swan Valley to Bells Rapids after the ceremony and got there just in time for some incredible spring afternoon light. I wish we had longer to explore more, I’m going to have to get up there for some pre-wedding portraits I think so I can find some new spots! Rottnest is the most beautiful place. Sometimes it feels so wild and remote, even though it’s so close to Perth. I love that it’s kept this wildness and old feel through the years. It’s like your childhood is just always there across the ocean waiting for you to come back for a while and reminisce. It can also be quite a sad and eerie place, knowing the history of it now, but I like to think we’re healing the errors of the past. Celebrating love on Little Parakeet Bay, everything felt peaceful and beautiful. We were a little worried about the stormy weather predicted for Yvonne and VuTheng’s wedding day in late May, and the ceremony was moved under the little verandah at Mandoon Estate, but as the bride walked down the aisle, the sun came out and we had a lovely window of beautiful weather for portrait around the estate. Beautiful autumn colours for a fabulous and gorgeous couple! 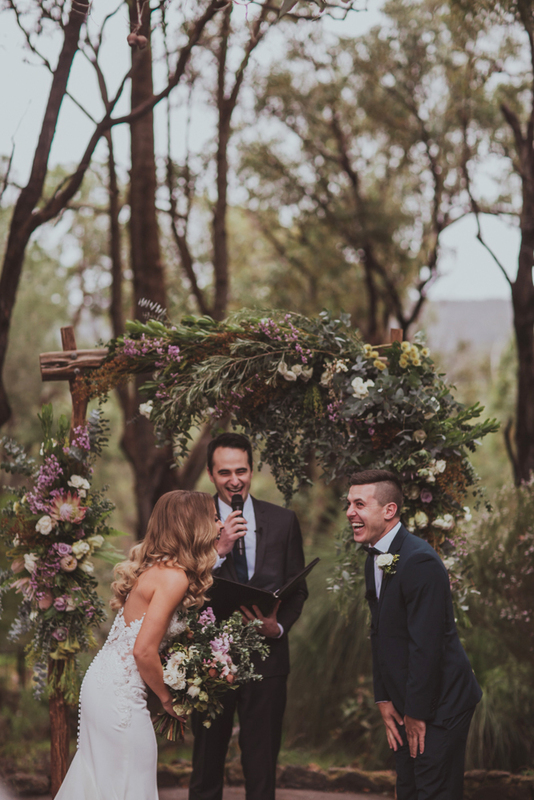 Emily and Kyle married at the ever gorgeous Darlington Estate, one of my favourite wedding venues in Perth! We explored the stunning John Forrest National Park at sunset for their lovely portraits. I love throwing a bit of adventure wedding photography in there! Flashback to Bree and Aidan’s wonderful relaxed wedding on Bunker Bay last year, with a ‘first look’ in Yallingup and reception at the fabulous Bunkers Beach House. Yvonne, VuTheng and I braved a wintery summer’s afternoon in Fremantle for their engagement session. Their wedding is this weekend!